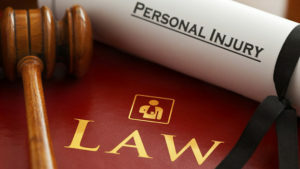 There are many situations in which an individual becomes injured due to the negligence of another party. However, they are afraid to bring a personal injury lawsuit because they fear that they cannot afford the services of an attorney. Legal fees are notoriously expensive. Luckily, New Jersey has instituted laws regarding the contingency fees that an attorney is permitted to charge clients. Personal injury attorneys are paid based upon contingency fees, meaning that the attorney only gets paid if they win the case for their client. The client may also have to pay some court fees. If you have been injured in an accident, contact us today.